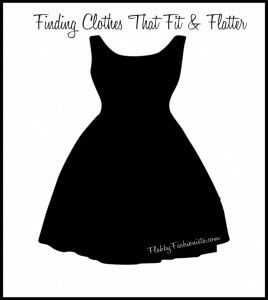 Regardless of your shape or size, it can be difficult to find clothing that fits and flatters. When you move into the plus-size category, it can be even trickier. 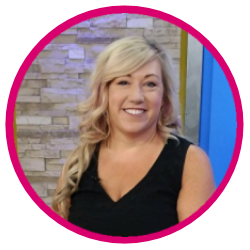 In reality, women of any size and shape can look stunning and women of any size and shape can look frumpy. 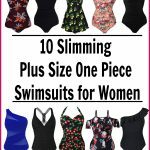 I know plenty of women who have amazing figures who are in desperate need of a makeover. I also know quite a few plus-size women who always look like they’ve just stepped off the pages of a fashion magazine! 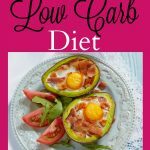 Before you can find clothes that fit and flatter, you need to overcome the idea that your weight gets in the way of looking amazing. It’s simply not true! 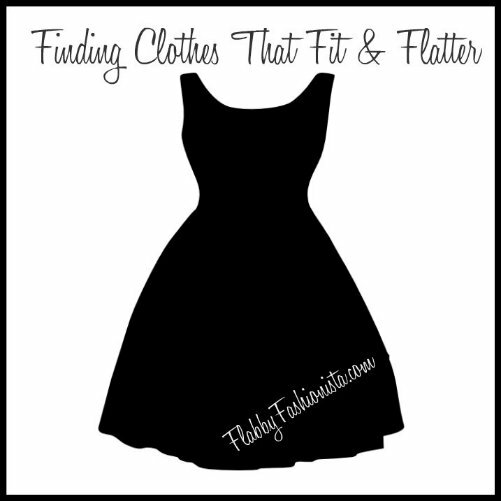 Over the next few weeks, I will be sharing tips and tricks to help you find clothes that fit and flatter regardless of your shape. Hair Flower: Made it myself! 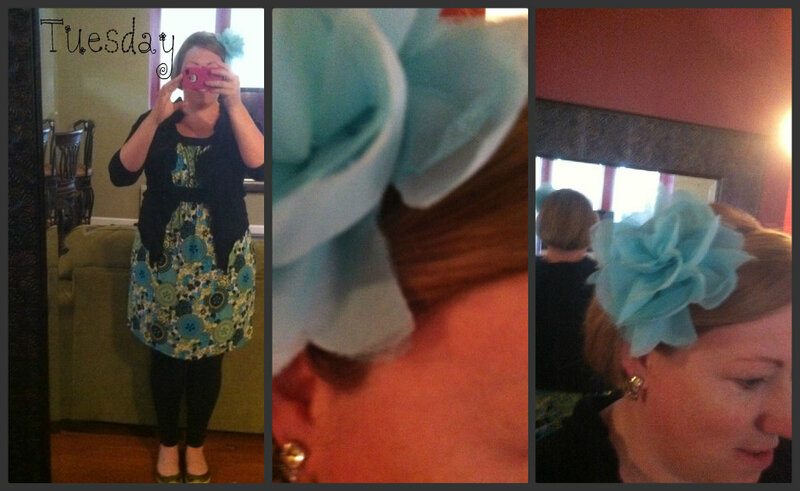 On Tuesday, I wore my hair in a faux bob. While my hair is quite long, this is a technique I learned last summer that I end up using quite regularly. Someday soon, I’ll do a post on how to put your hair in a faux bob! So…that’s what I’ve worn so far this week. Please excuse my lack of makeup in the above pictures. I typically put on my makeup in the car. Yeah…I know, it’s a bad habit, but it is what it is! Most of my posts in the last 2 months have been focused on weight loss, but I think it’s time to start talking more about fashion. 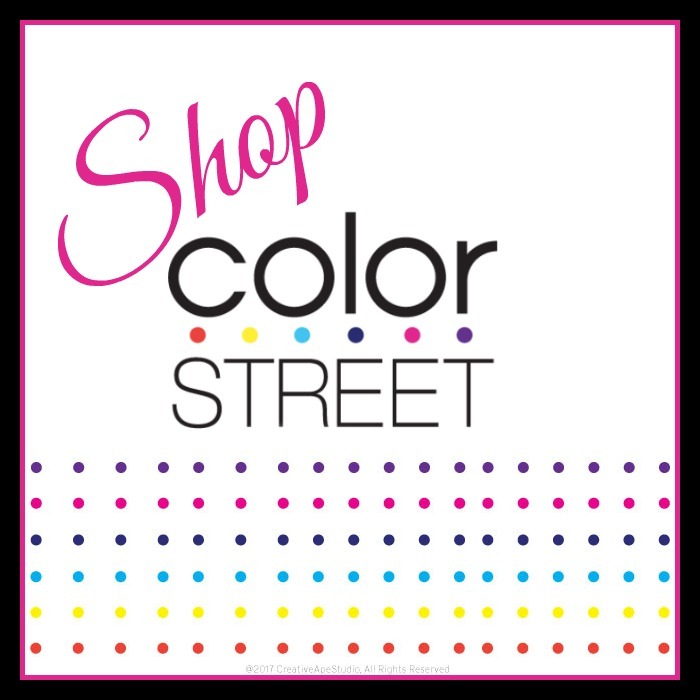 More specifically…Plus Size Fashion! In the past 5 years, my weight and size has been all over the map. I’ve worn everything from a 12 to a 24. 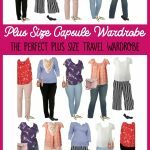 While it’s much easier to find cute clothes when you’re a size 12, it’s possible to look like a million bucks at any size. 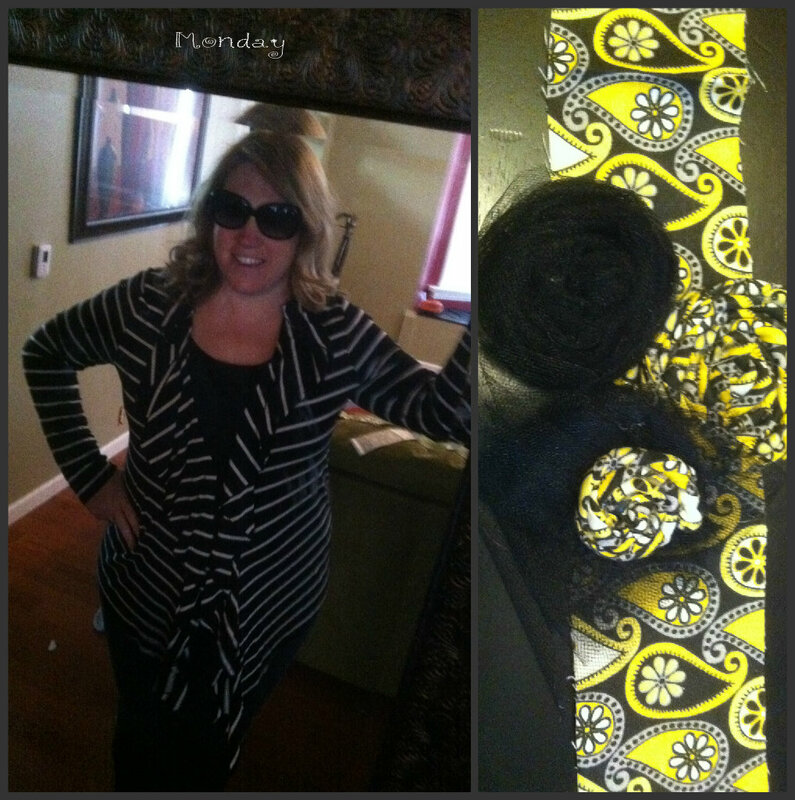 When I started Flabby Fashionista, that was something I wanted to convey and so from here on out, I’ll be regularly posting tips and tricks for finding great plus size fashion, deals on plus size fashion, pics of myself and what I’m wearing, and other fun plus size fashion finds. Let me know if there’s something else you’d like to see! 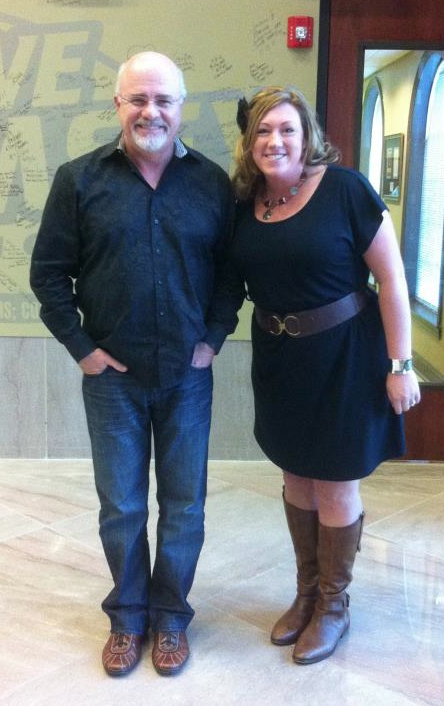 This is my one non-sweater dress and in case you're wondering my belt is brown. 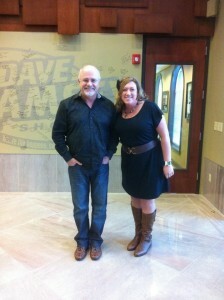 Also, that really is Dave Ramsey even though he looks like a cutout. This blog is called Flabby Fashionista and unfortunately I’ve recently become more flabby and less fashionista. 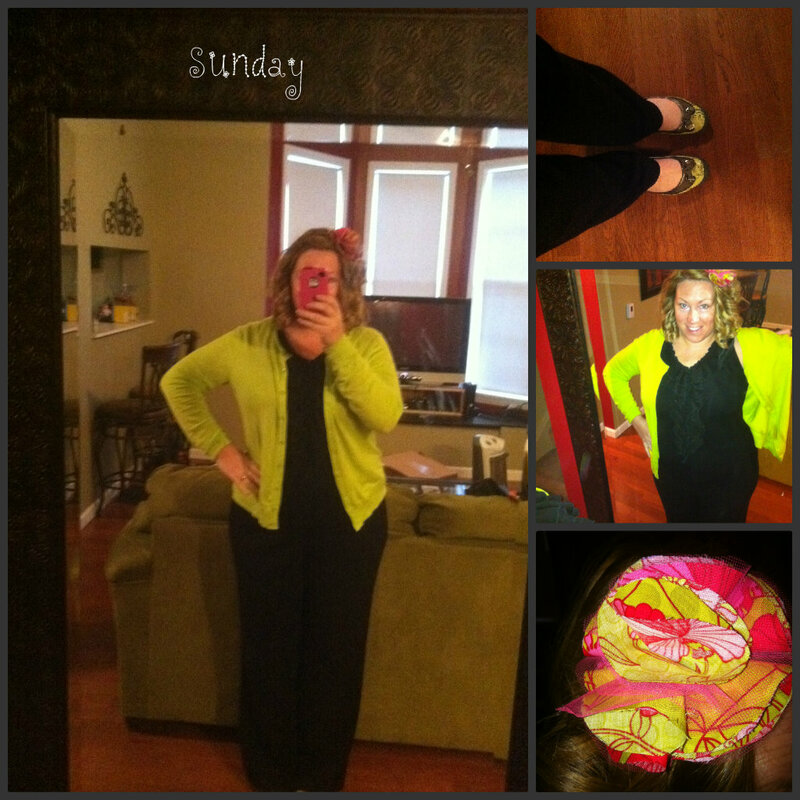 I’m totally in a fashion rut…and not by choice. I’ve been pretty much living in sweater dresses and leggings…and the dress pictured above when it’s warmer out (thankfully, it doesn’t get warm here very often cause it would be weird to wear the same dress every day). I don’t have many clothes in my current size and I refuse to buy more since I’m not planning on being this size for long. so I’ve been living in sweater dresses and leggings. I also have a pretty strapless dress, but it’s a little too fancy for every day life. So for now, I’m living vicariously through Pinterest. Have you been bit by the Pinterest bug? You can follow all my boards here. 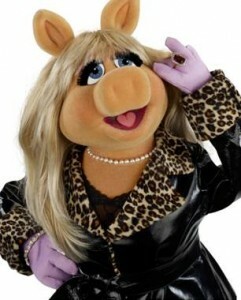 Today I’m bringing you Fashion Tips from my favorite curvy diva…Miss Piggy! She is hands down my favorite Hollywood star and if my life ever gets turned into a movie, I’d be pretty thrilled if Miss Piggy played me! Here’s a recent interview with Miss Piggy about life, love, fashion and her upcoming movie! What was it like working opposite Amy Adams? That’s enough reasons for me! I’ll definitely be there on Opening Day!